New Year is arrived finally! May your dreams come true, may all your wishes be fulfilled! A brand new year is ahead of us and we are preparing very hard to make our website experience even better! For this year we have planned few things for our readers. Here are the things we are looking forward to add/change in this year to make our website experience better. Last year was very good for Windows Phone users. 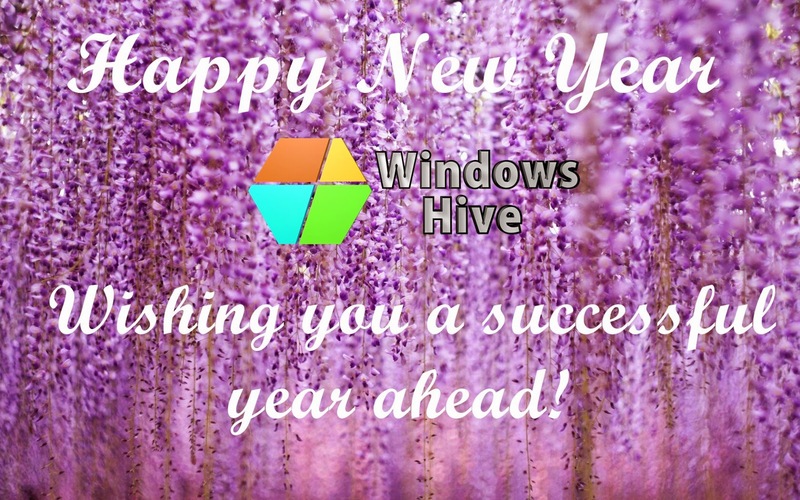 Lots of good apps and games we got last year and we hope that this 2015 will also bring very good experience for us. You can still check the best apps and games of the 2014 according to us! Have a bright joyful new year ahead!